Some TV programmes such as 10 Years Younger and Embarrassing Bodies show some amazing dental results after their extreme dental makeover cases and it appears that it is going to cost a small fortune to have your smile fixed. However, this needn’t be the case. At Sale Dental Spa we have given many clients a beautiful smile quickly and effectively costing them only a few hundred pounds. A new smile is a great investment and an appreciating asset, unlike other investments which depreciate over time. For example you buy a car and as you drive out of the showroom it’s already depreciated in value. A new smile will not only make you happy but also is a purchase you will always cherish and if you calculate a “cost per wear” then over time it really will be cost effective. Many of our patients describe a Smile Makeover as a life changing experience! And it truly is. The photos shown above are of a 20 year old aspiring Footballer who had a specific budget. He had teeth whitening for 2 weeks followed by composite resin bonding to reshape his “very flat” front teeth and give them a more natural appearance. The difference speaks for itself. He was delighted and the reshaping with bonding took about an hour and voila! A perfectly imperfect new smile at a fraction of the cost of a full set of veneers and he also kept his own teeth with very little maintenance afterwards. He got quick straight teeth within a fraction of the regular cost and time scale. 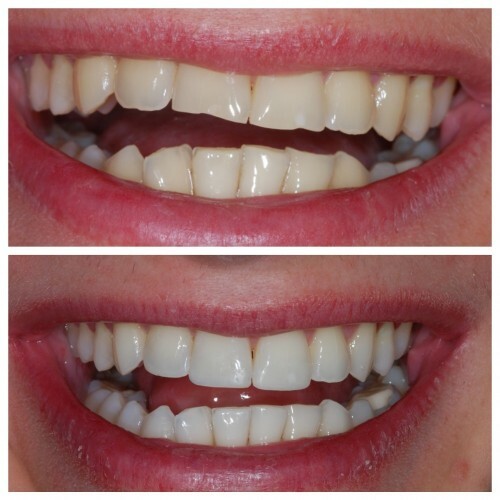 There are many cases which can be treated like this, but don’t get me wrong, some cases may need veneers to correct the appearance, if you are unsure just book a complimentary consultation to find out your options. We then take some digital images of your teeth and face which are then enlarged on the computer screen to see your teeth in greater detail. Our Dentist Dr Aisha Ahmed will then study your features and measure the dimensions of your teeth to comes up with a digital smile design individually tailored for you where she will discuss your dental needs and wishes to come up with an individual smile makeover plan for you eg you may have an overbite in your teeth or you may have pointy teeth which you would like squaring off. Many patients think that the cost of a Smile Makeover is very expensive but in recent years the price has come down a lot. For example we have a special offer for a Whitewash teeth whitening kit which is only £79 (the normal retail price is £99). Please see below for more details. Invisalign™ braces are also very popular these days and your teeth alignment treatment can be completed in 6 months, for some clients, at a cost of £2800 for upper teeth and £3800 for upper and lower teeth. This price includes your first Consultation and regular appointments to alter the braces and check on your progress as your teeth move into their final position. When your teeth have fully moved into position, you can have your teeth whitened to the colour you are happy with. 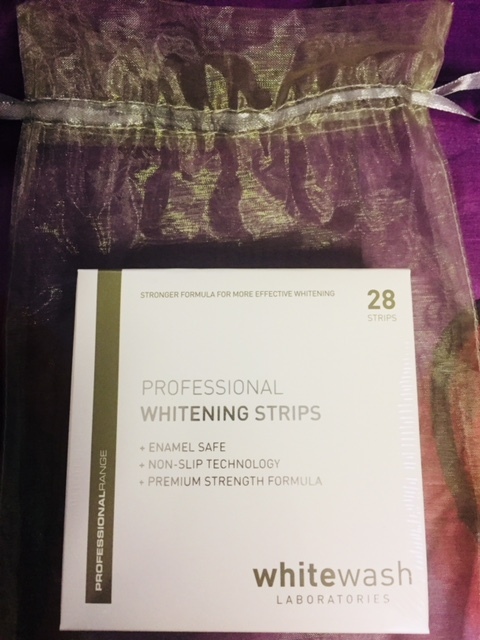 Once your course of tooth whitening has been completed and you have your final colour, then you can have veneers (which is a thin layer which is placed over the teeth), a crown (if you need full coverage over the tooth, or perhaps an implant if you have a missing gap in your teeth where you have lost a tooth and are not happy with the look. You can also have composite bonding to square off any teeth that are pointed or irregular. Mandi Beesley, our Practice Manager will carry out your initial smile makeover consultation and when she has discussed your needs and wishes, taken photographs of your teeth, she then downloads the images onto the large screen for discussion by your and Dr Ahmed who will give you her advice on how your smile can be greatly improved, usually with a combination of treatments chosen by you. During your Smile Makeover Consultation you can ask any questions you may have about cost of your treatment, the type of treatment and how long it will take to have your combination of treatment which will ultimately give you the smile of your dreams! 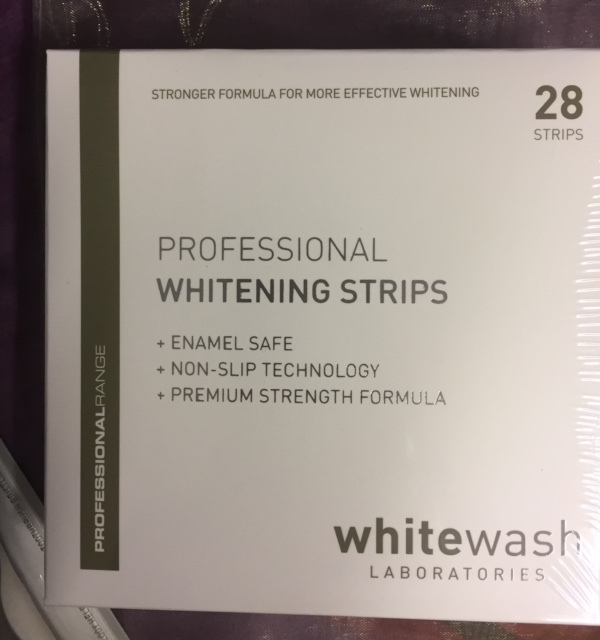 A Whitening toothpaste with Silver Particle Technology! 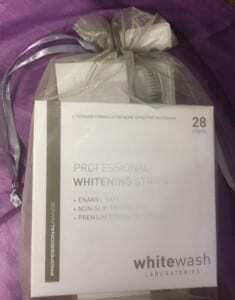 The kit uses up to the minute, high technology to optimise your tooth whitening. If you would like to find out more about our Smile Makeover service and how we can give you smile confidence then please call us on 01619697432.